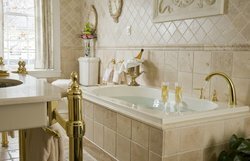 We offer you the ambiance and experience that you wish to enjoy, with the addition of our Annapolis bed and breakfast deals and special packages. 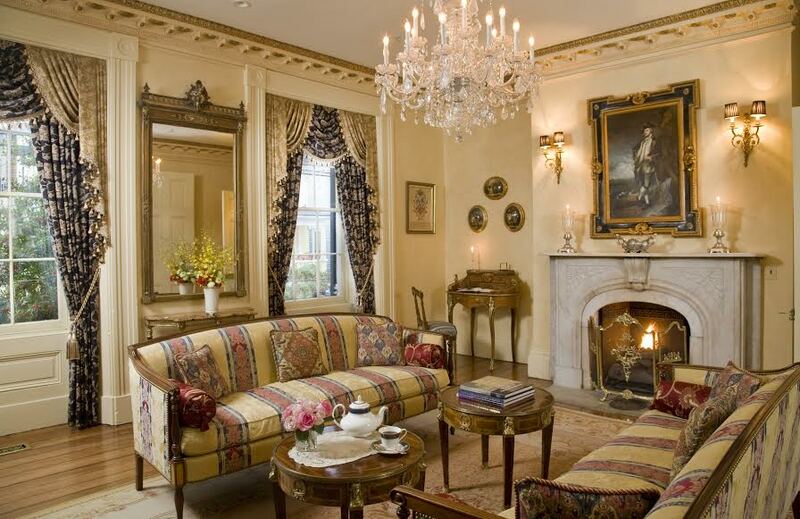 The Annapolis Inn can provide the perfect intimate setting for a wedding, an anniversary, or reunion. Every couple’s love is unique and our packages can be perfectly customized to suit your heart’s desire. Your dream is our command. Would you like us to arrange for a limo back and forth to your home or to the airport? Are you in need of a venue for your bridal shower or baby shower? How about a very unique location for a corporate retreat or meeting? We can also host, cater and even officiate your small wedding in an ambiance that will make the smallest wedding feel like the grandest. How about the perfect gift for friends, family, co-workers, boss, clergy members, club/organization members, for weddings, Christmas, retirements, birthdays, anniversaries or even for simple “thank you” reasons- our Especially For You Annapolis Inn Gift Certificate. 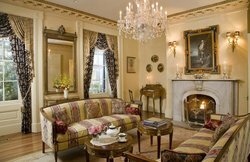 Complete with our elegant breakfast, local recommendations, and personalized service, discover on the best Annapolis bed and breakfast deals here at our historic home. Are you planning to propose or celebrating an engagement? Stay with us for a romantic weekend that will enrapture you and your partner. 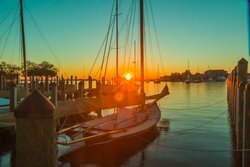 Become seduced with the rustic beauty of Annapolis and stay at our beautiful bed and breakfast, the only historic townhouse in town that you can stay at. An assortment of miniature cakes and pastries. A box of assorted chocolates or any other candies of your choice. Flowers and arrangements of any type. Limo pickup and return to your home. A carriage ride through town. 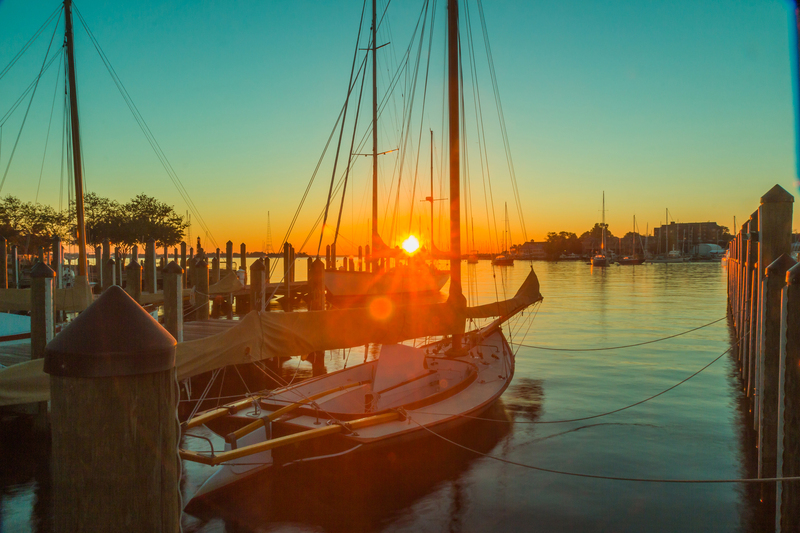 A two-hour cruise on the Chesapeake Bay on the Schooner Woodwind. An electric boat, kayak or canoe rental. A historic walking tour of the Historic District of Annapolis. Make your getaway as long or as short as your schedule allows. Mix and match any of the recommended activities below. If you don’t see what you are interested in, just let us know, and we will do our best to find it and add it to your getaway. If you live in Maryland or are traveling to Maryland, let us arrange for a limousine pick-up and return to your home, airport and destination of choice. Enjoy a full spa day at one of the best spas in Annapolis. A number of services and treatments are offered, such as manicures, pedicures, facials, massages, waxing and other body treatments to make you feel pampered and relaxed. We will arrange a traditional afternoon tea or a champagne floral tea or some wine and cheese before dinner. We’ll also gladly make dinner recommendations and reservations for you during your entire stay. Let us arrange a day on the Chesapeake for you, and you can enjoy a round-trip across the Chesapeake Bay with a fresh seafood lunch. We can also arrange a day of sight-seeing historic Annapolis where you can visit the US Naval Academy and a number of our historic sites. Travel by boat, trolley or by foot. Perhaps you are interested in tennis lessons, golf lessons, sailing lessons or cooking lessons. A day of shopping and antiquing is a highlight for our guests. Downtown shops are just a short stroll away.